Did you like to play with trucks when you were a kid? How would like to drive one in a Quarry (or underground mine) ? Lehigh Hanson is seeking a Haul Unit Operator who enjoys operating and maintaining heavy equipment while maximizing productivity. 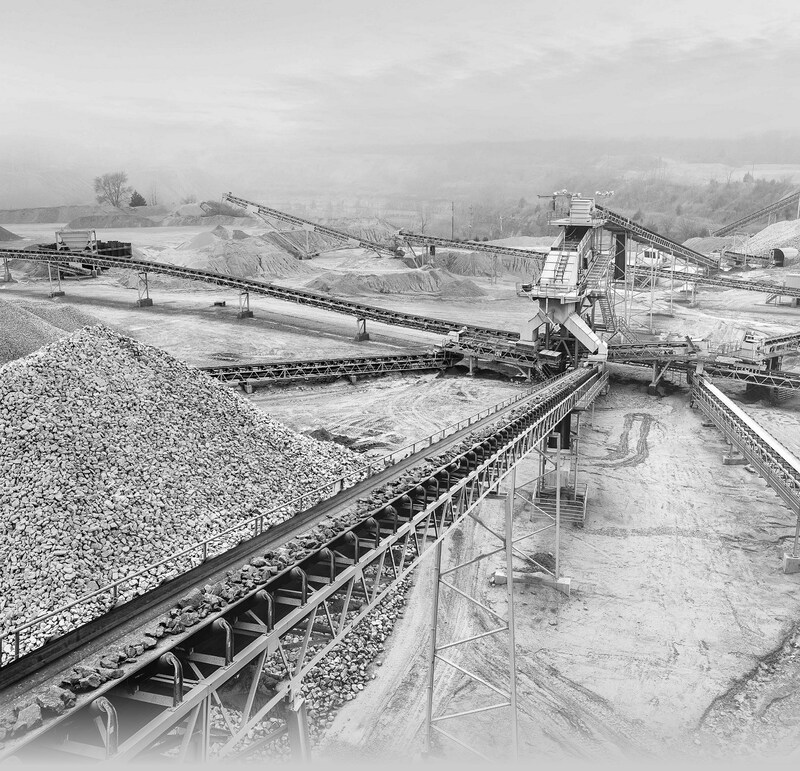 The successful candidate will be responsible for transporting materials from the quarry to stockpiles. CDL License not required as this type of trucking is done on company property. This position will be based at [insert location].